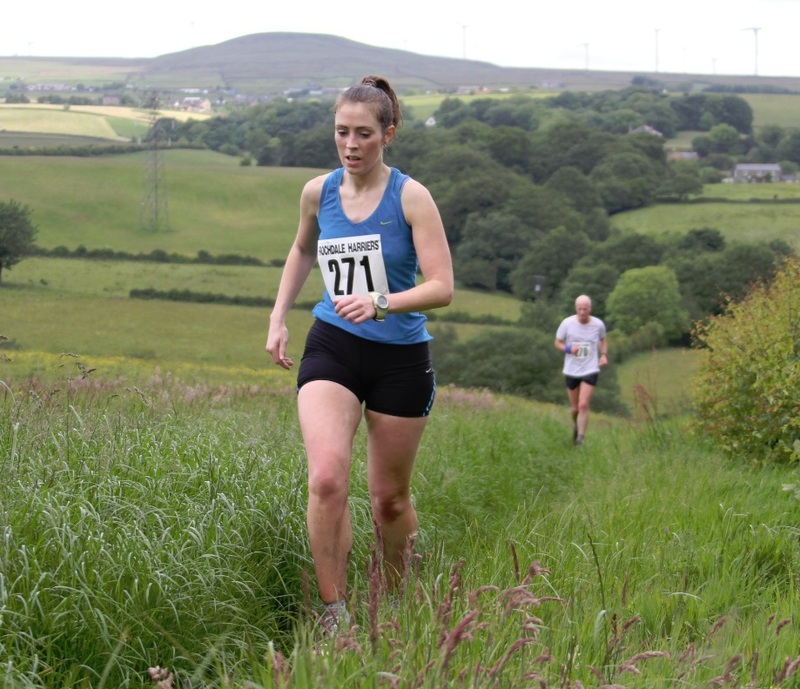 Day 2 Rochdale Harriers Three Day Event | Rochdale Harriers & A.C. This is a really tough 3-lap undulating course through Naden Valley conservation area. The race starts next to the late shop in Norden village, travels up to School Lane then right into the conservation area. In there you do three laps (including the climb shown above) then over Paperhouse Bridge (shown below) and then up to the finish near the Norden Bus terminal. If you are doing all three days, make sure you eat well after Day 1. Ok in flat road shoes.